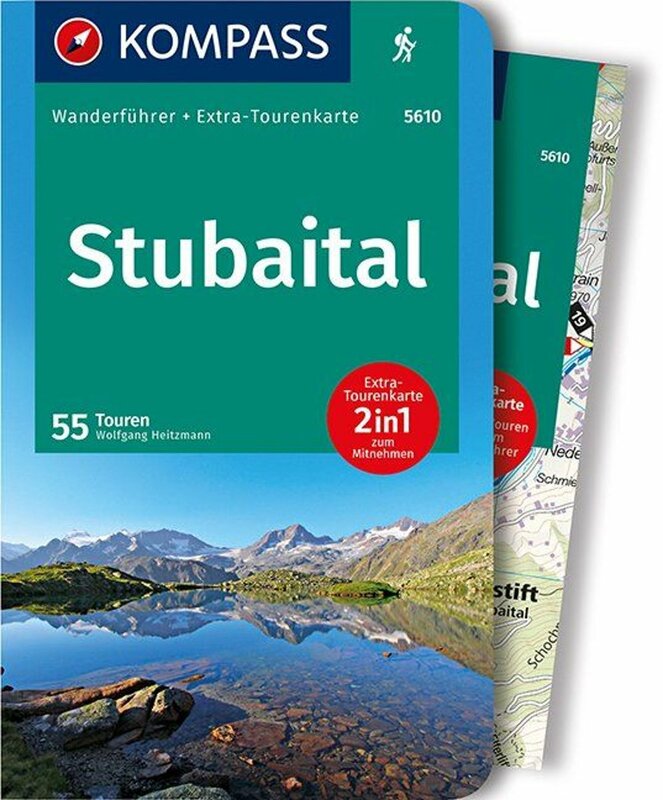 A very popular area in the Alps is the Stubai region. Many people wander across the glaciers, and up the high summits. If you don't fancy towing all that gear along, but just want to have a jolly good walk, then the Stubaier Höhenweg is a trail to your liking. Mind you: a whole legion of fellow hikers will join you; the trail is popular. It will cost the average hiker about 8 or 9 days to finish the tour. Start and end are the same: Neustift. The variation of the trail is one of its assets. If you're looking for an easy stroll, forget this walk: it is a demanding and sometimes difficult walk. If you're an experienced mountain hiker, the trail is okay, weather permitting of course. Home page of this Trail. Huts, stages of the walk, map. Der Stubaier Höhenweg: 8 Tage, 10.000 Höhenmeter. Hüttentour für geübte Bergwanderer. 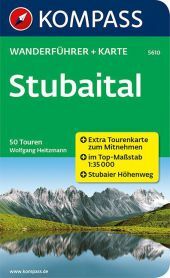 Du findest hier Etappen, Varianten, Gipfel, Infos, Tourbeschreibung, Fotos und mehr zum Stubaier Höhenweg. Day to day report of this trail, by A. Bartsch. 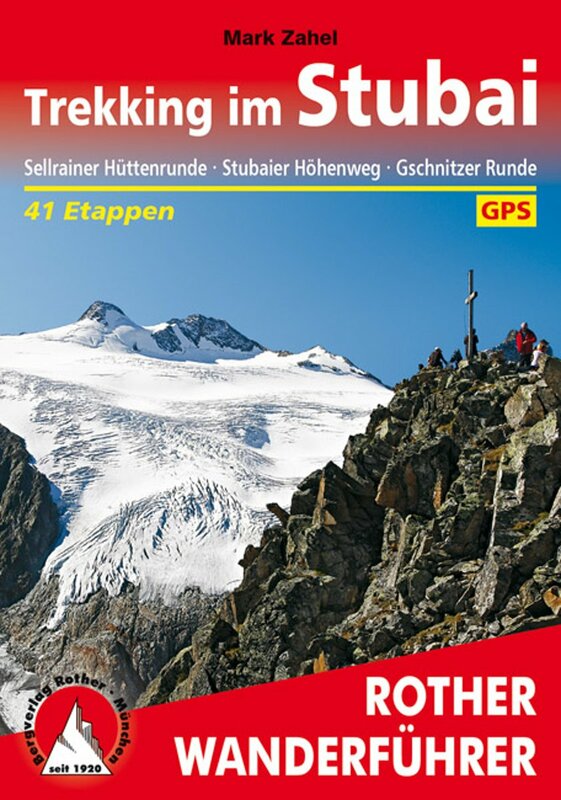 Detailed report of a five days walk on the Stubaier Höhenweg. 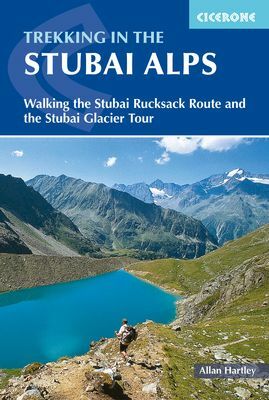 Trip report of a tour in Stubai, along the Stubaier Höhenweg. Another short trip report with some pictures. hiking report, six days on the trail, with pictures and links. Description of a hike with dog on the Stubaier Höhenweg. 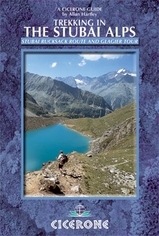 User entries on Bergportal.com: all kinds of walks in the southern (Italian) Stubaier Alps. Photo report of a part of the trail. Hiking report with a photo gallery at the end. Picture report by Stephanie and Axel.